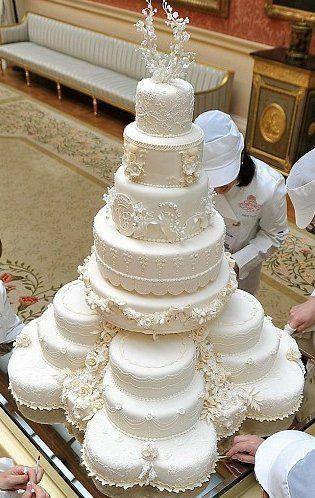 I hope you’ve enjoyed this quick look at Royal Wedding Cakes and if you’re like me your sweet tooth is aching now. Have a wonderful weekend and I’ll see you back here next week. Enjoy!!! By Tab Byrum on May 9, 2018 .